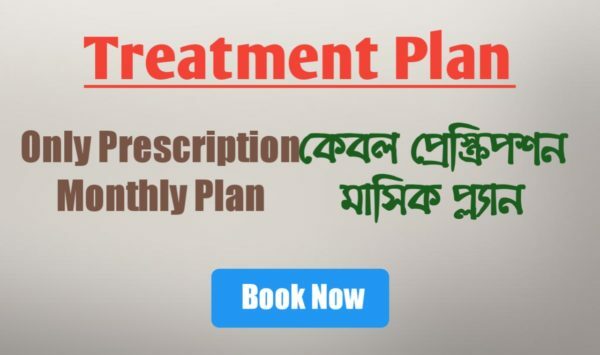 It is a monthly plan for Out of India’s patients. 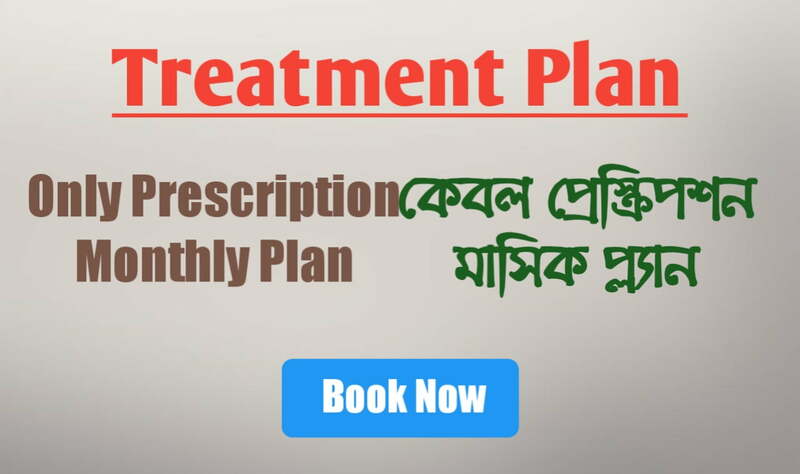 If you want to treatment with us without our medicine,so this plan for you. 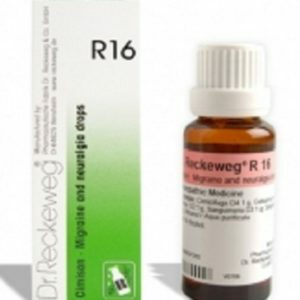 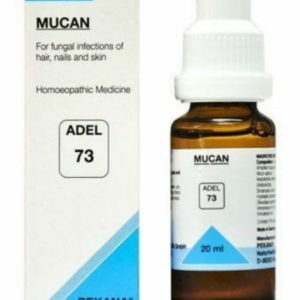 After buy this plan our team contact with you & collect diseases cause sign & symptoms,then doctor suggest the medicine.You can buy this medicine from your area or online sites.If German Homeo & Biochemic Medicine are Not available in your area,then this plan is not for you. 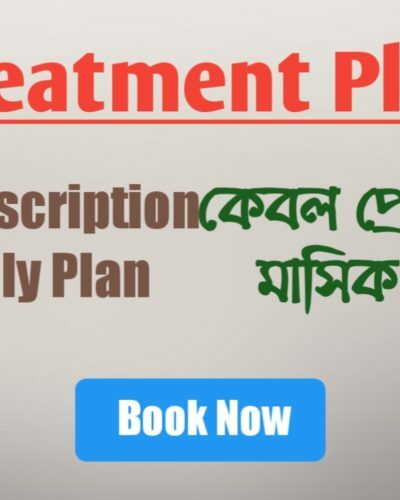 After buying this plan our team will contact with you,if not, then send massage with order number to our whatsapp number.